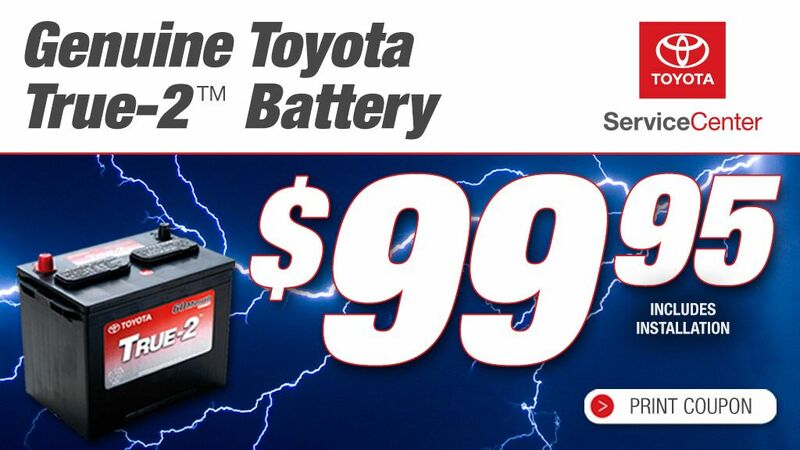 There is nothing like regular promotions and specials to sweeten the deal of purchasing a new Toyota in Birmingham, AL. 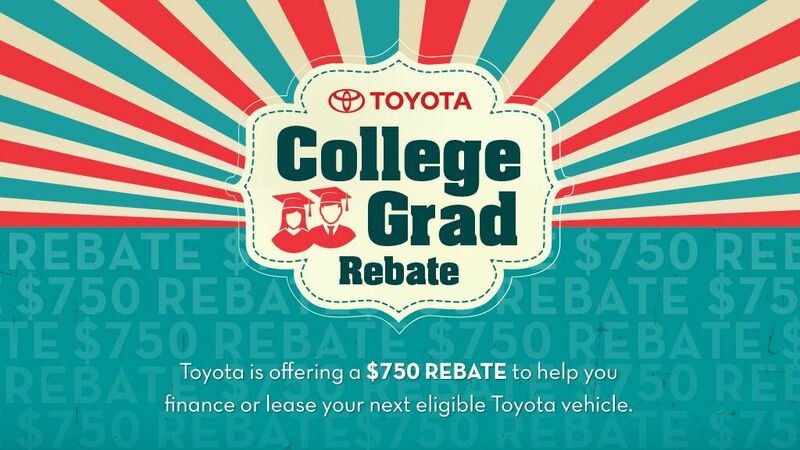 At Serra Toyota we consistently update our current regional promotions to ensure our drivers stay informed on what Toyota has to offer their dedicated drivers. 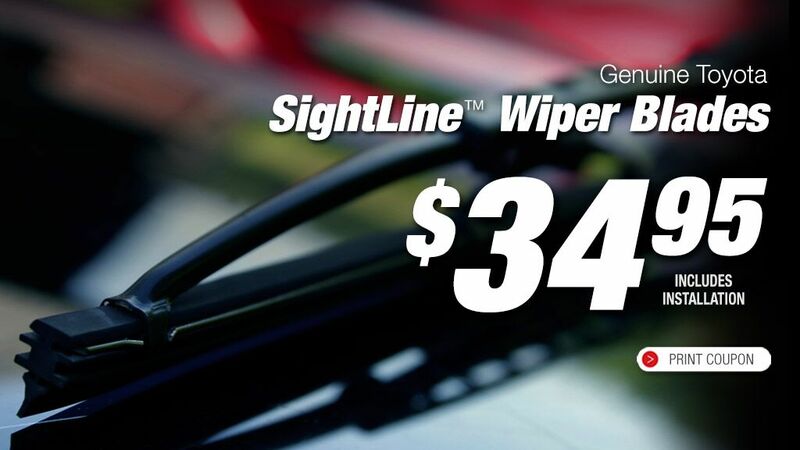 Whether shoppers are searching for promotions on a particular vehicle that was recently updated or for regional service specials and maintenance plans, our team encourages drivers to stay up to date on the best offers in their region. We also strive to keep our current sales events at the top of our shoppers’ minds. 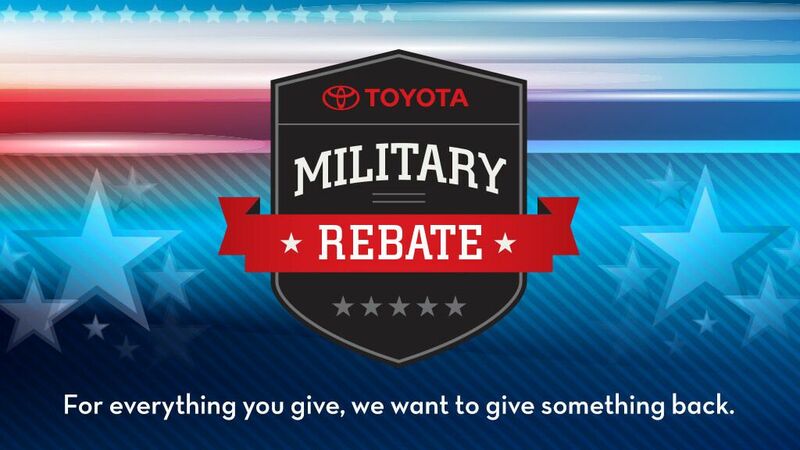 If it’s time to trade in that old car and upgrade to bigger and better things, Serra Toyota will make sure drivers are the first to know about the best time to shop and save. 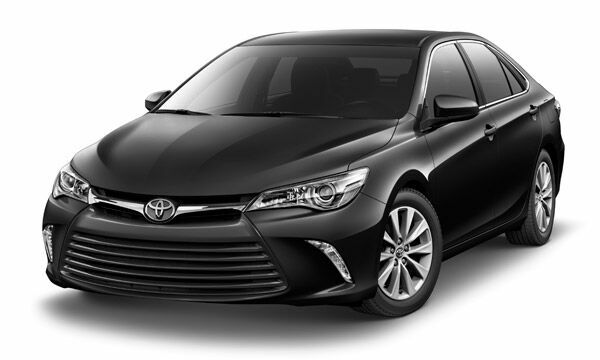 From brand new Toyota in Birmingham, AL to certified used vehicles, Serra Toyota has you covered. If you need a trusted place to shop for exciting, reliable cars, look no further than our celebrated dealership. 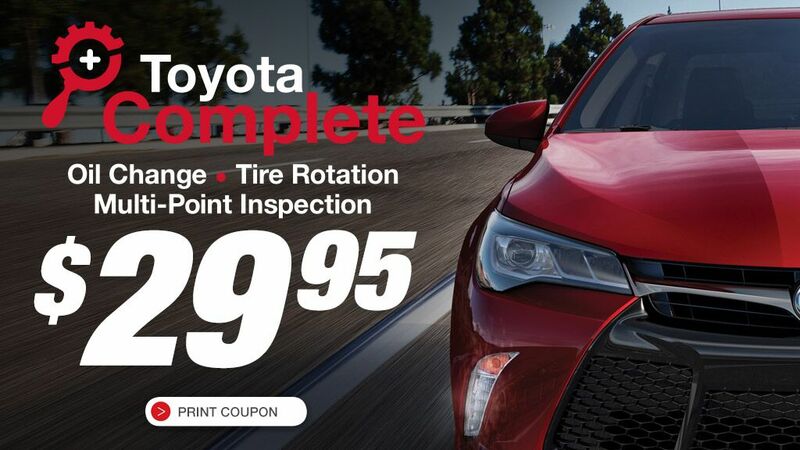 If you’re looking to take advantage of our regional promotions, sales events, or service specials, we’ll work with you every step of the way to get the car buying or maintenance process rolling. Our dedicated team of sales associates and service specialists will make sure your car owning experience is perfected even after you drive off the dealership lot. 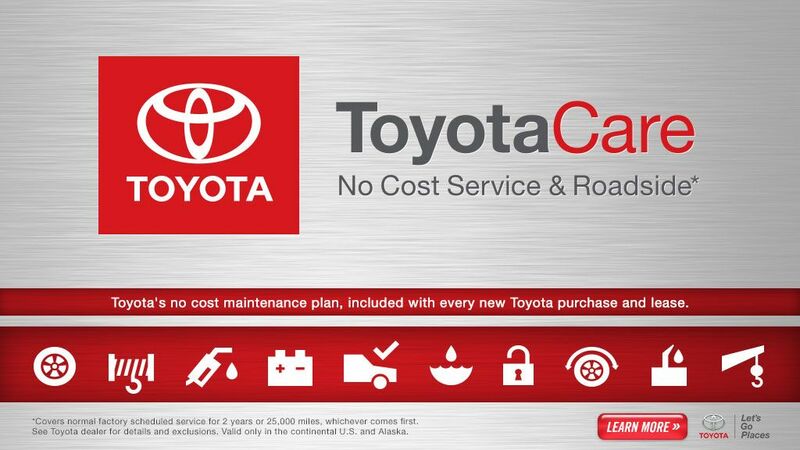 A relaxed, personalized car buying experience will allow you to find the best Toyota for your lifestyle, and our skilled service department ensures your vehicle runs at its full potential even after you’ve signed on the dotted line. 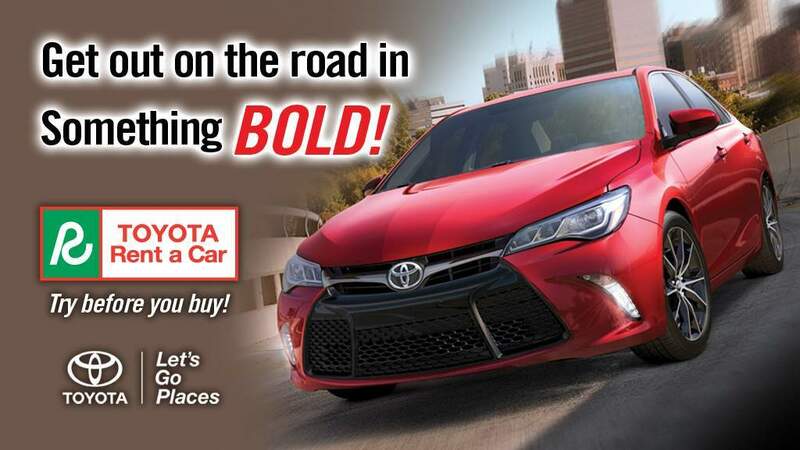 Imagine a world where your needs are put first - at Serra Toyota we make that a reality so you can get back to enjoying the open road in the Toyota that works for your day-to-day driving style.